Lisa Fix, Vice President Operations/Relocation Director of Sibcy Cline Relocation Services, was honored with the President’s Service Award from Leading Real Estate Companies of the World. Lisa received this honor at the LeadingRE Conference, February 26-28, 2013 at The Cosmopolitan of Las Vegas. Lisa is currently serving a third year as a board member of the Relocation Directors Advisory Council for Leading Real Estate Companies of the World. Lisa is a 35-year employee with Sibcy Cline. She manages the daily operations of the Relocation Department for Sibcy Cline. 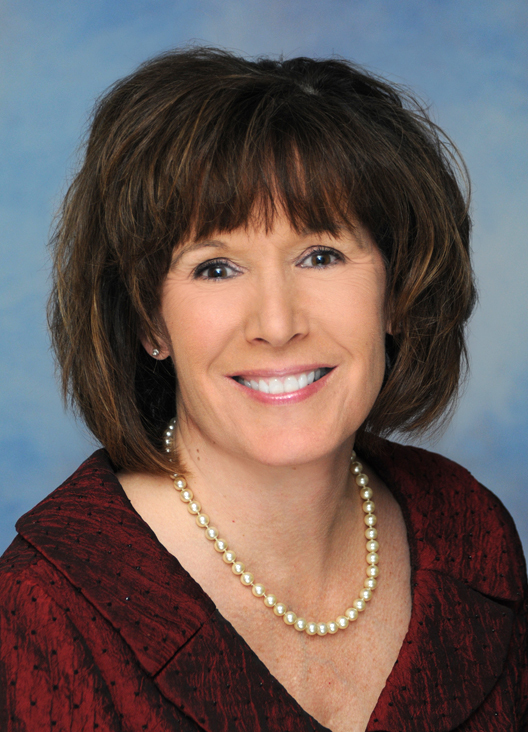 She is also an active member of the Employee Relocation Council and Relocation Directors Council. This entry was posted in Awards and Honors and tagged Leading Real Estate Companies of the World, Lisa Fix, Sibcy Cline Relocation Services by susanaknabe. Bookmark the permalink.